This article is about the 1984 science fiction novel by William Gibson. 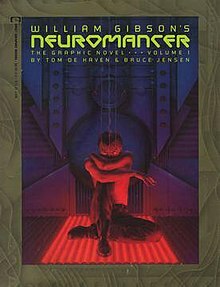 For the 1988 video game adaptation, see Neuromancer (video game). 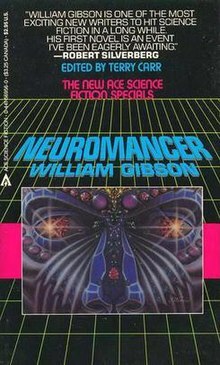 For the album by William Control, see The Neuromancer (album).